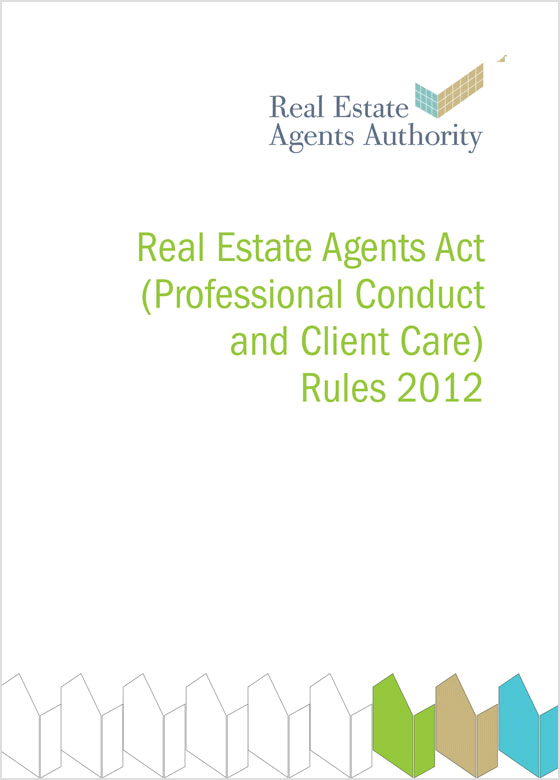 from your agent, and what to do if there is a problem. 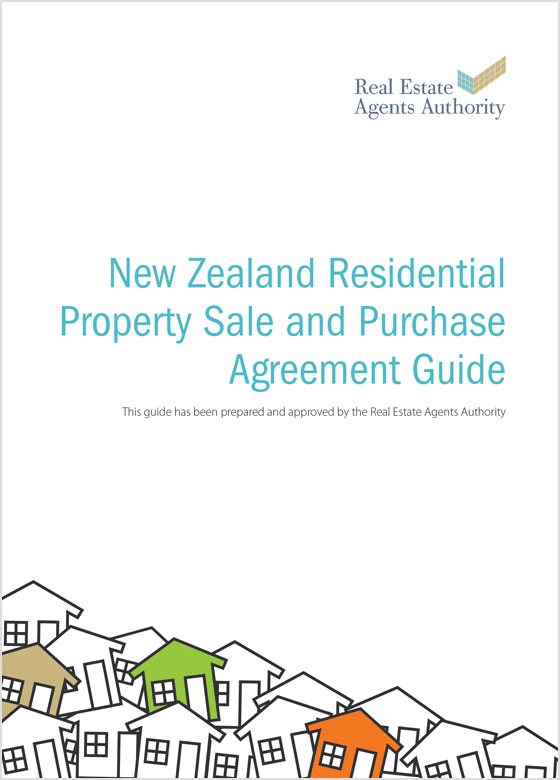 This guide provides information about sale and purchase agreements, tells you where you can get more information, what to expect from a real estate agent and what to do if there is a problem. 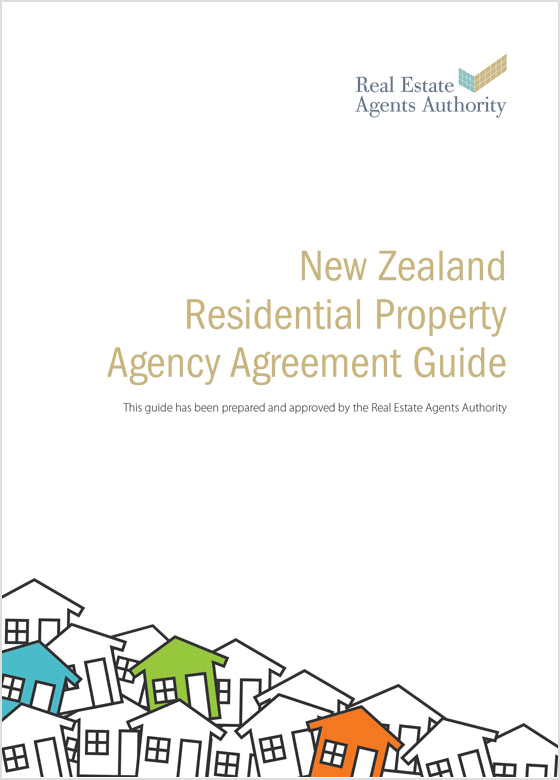 real estate agency work and dealing with clients.